As far as the Renault-Nissan-Mitsubishi alliance is concerned, Nissan mainly deals with the pickup segment for the U.S. Yet, a new rumor suggests that the Nissan brand may be turning to Mitsubishi in its development of new trucks. Said rumor states that the next Nissan Frontier might utilize the Mitsubishi Triton’s architecture. Mitsubishi Motors’ Chief Operating Officer (COO), Trevor Mann, recently revealed that Mitsubishi’s team of engineers is taking the lead in developing a body-on-frame truck platform that each of the brands in the Renault-Nissan-Mitsubishi Alliance will utilize for their vehicles. 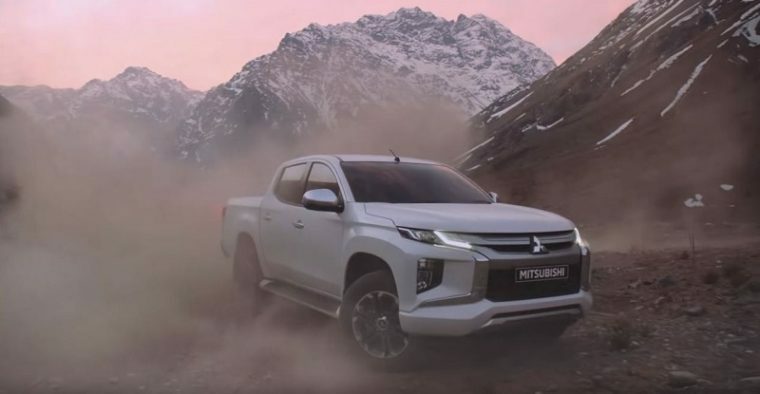 Mitsubishi was assigned lead of the project as early as 2016, due to its impressive work with Mitsubishi’s pickup truck segment in Southeast Asia. “Shortly after the alliance, we did a detailed technical study between the two, and we found that Mitsubishi had many advantages over the Nissan platform,” Mann explained. One of the vehicles that will undoubtedly use this new truck platform is the Nissan Frontier. While the Frontier recently received a new Navara-based platform for several different automotive markets, the U.S. wasn’t one of them, leaving American drivers with a more outdated version of the Frontier. Other vehicle models that will reportedly use the architecture include the Mitsubishi Triton, Nissan Navara, and Renault Alaskan. While the Triton is available in other markets across the globe, Mitsubishi’s pickup truck isn’t currently available in the U.S. However, the Nissan Frontier is sold in the United States, so if the Triton’s architecture it used in the development of the Frontier, it could introduce American drivers to the Triton, from a certain point of view.